Social Influencer / Brand Ambassador? 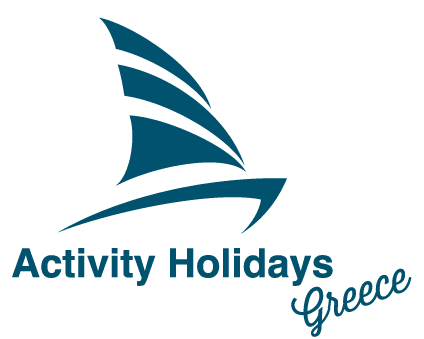 We provide competitively priced yachting holidays which include Learn to Sail, Skippered, Bareboat Charter, Mini Flotilla, and Cabin Charter. We welcome guests with any level of sailing experience. Whether you just want to sit back and relax, refresh your existing sailing skills, learn from scratch or already have what it takes to skipper your own yacht, we can help you fulfil your sailing desires. Join us for your sailing holiday and begin your next adventure. The Southern Ionian has idyllic waters and have so much to offer, from secluded anchorages, crystal clear waters, historic villages, beautiful harbours, excellent snorkelling, island walks, cave exploring, quiet beaches and perfect winds. Specialising in sail maintenance and repairs, marine canvas work, innovative sail design and luxury up-cycled sail cloth products. NKS Sail Loft are dedicated to bringing you a professional and quality finish in all areas of marine textile applications. 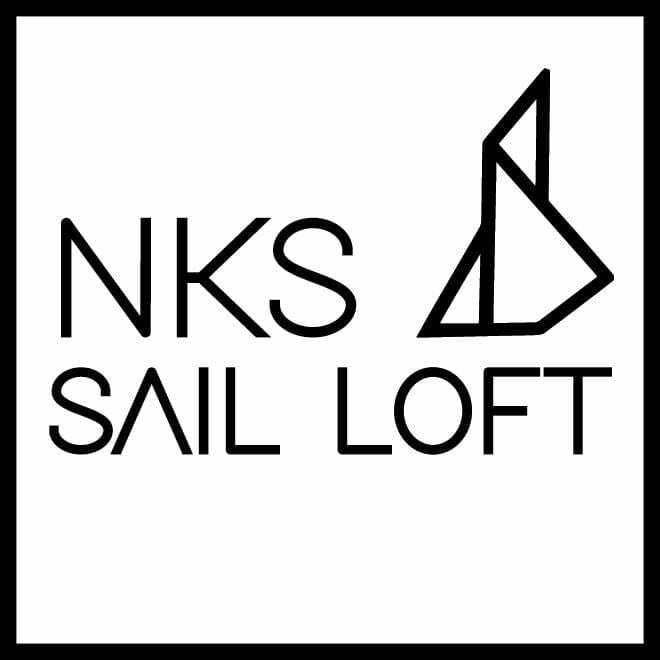 NKS Sail Loft: Where sails matter.